We didn't make it home for Thanksgiving this year so I cooked my very first Thanksgiving dinner - no pressure there! If you follow along on Facebook you know that I actually did a test run a few weeks ago to make sure I knew what I was doing. Luckily, for both the test run and for Thanksgiving, everything turned out great! But since it was only the two of us for Thanksgiving we had a ton of leftover turkey! After a few turkey, cranberry, and cream cheese sandwiches (my personal favorite!) we needed to mix things up before we got sick of turkey. My girlfriend told me about the turkey salad that her grandma and mom used to make and how much she loved it. So she called her mom for the recipe and we got to work. 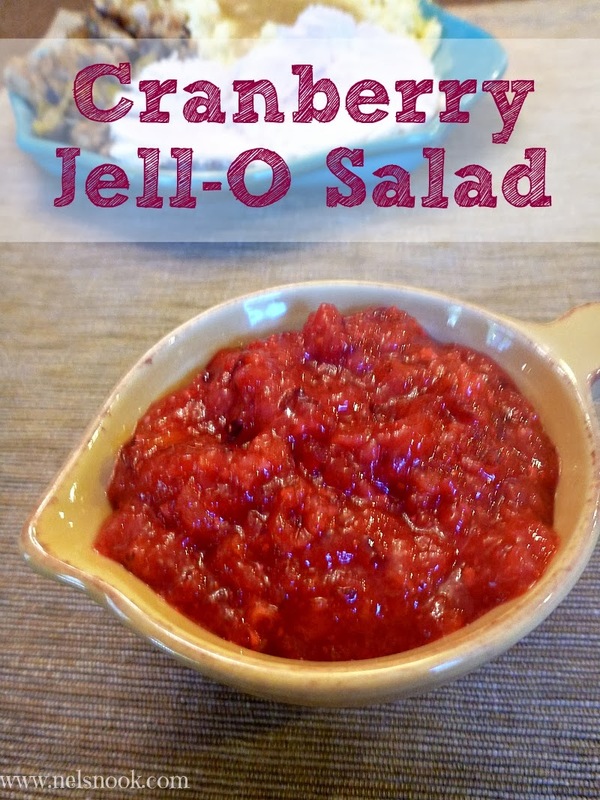 The original recipe calls for a mayonnaise dressing but we wanted to lighten it up a little bit, ya know make it a little healthier since we did just eat a whole thanksgiving meal…. or two! 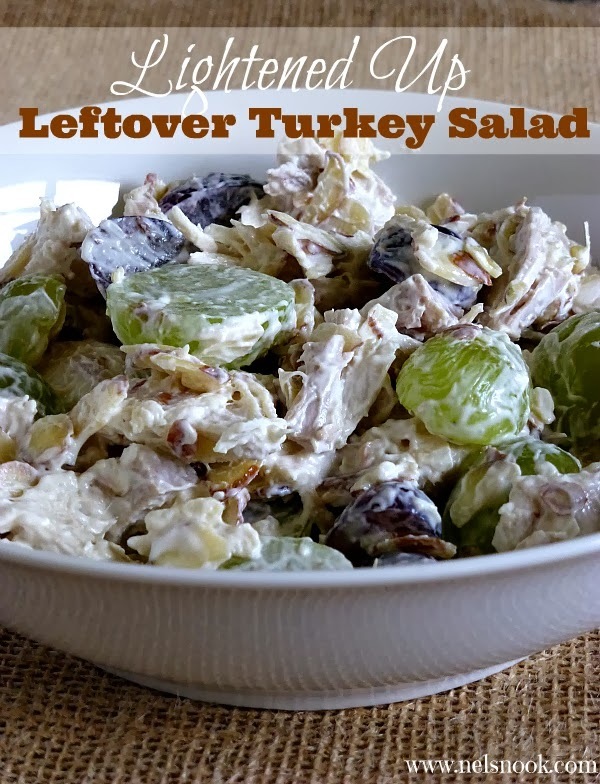 We mixed nonfat plain Greek yogurt and mayo together to make the perfect dressing for a lightened up version of her favorite after thanksgiving meal. In a bowl, stir together the mayonnaise and Greek yogurt. 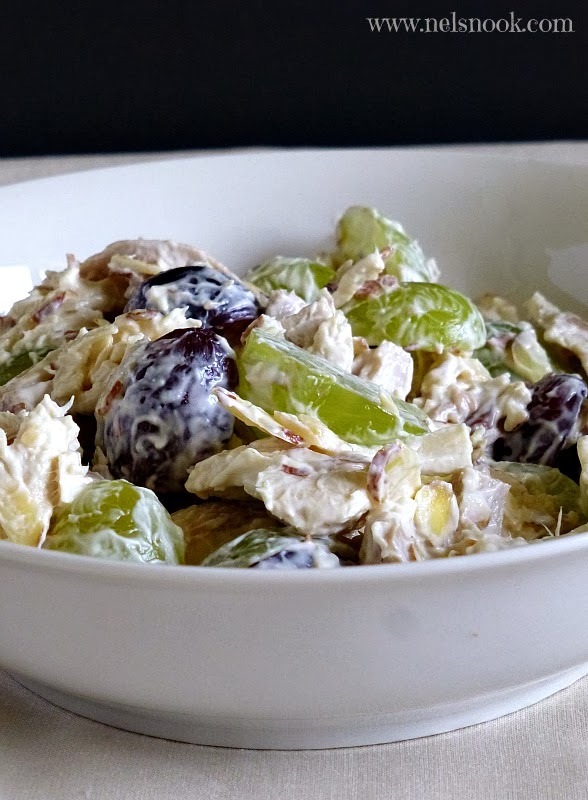 Fold in the shredded turkey, grapes, and almonds and stir until combined. Add salt and pepper to your liking (I put in a small dash of each). Cover and refrigerate for at least 1 hour before eating. You can eat the salad right away but it tastes better after all of the flavors have a chance to meld together. We ate our right out of the bowl but it would be good wrapped up in a piece of lettuce, stuffed in a pita, or in a sandwich. 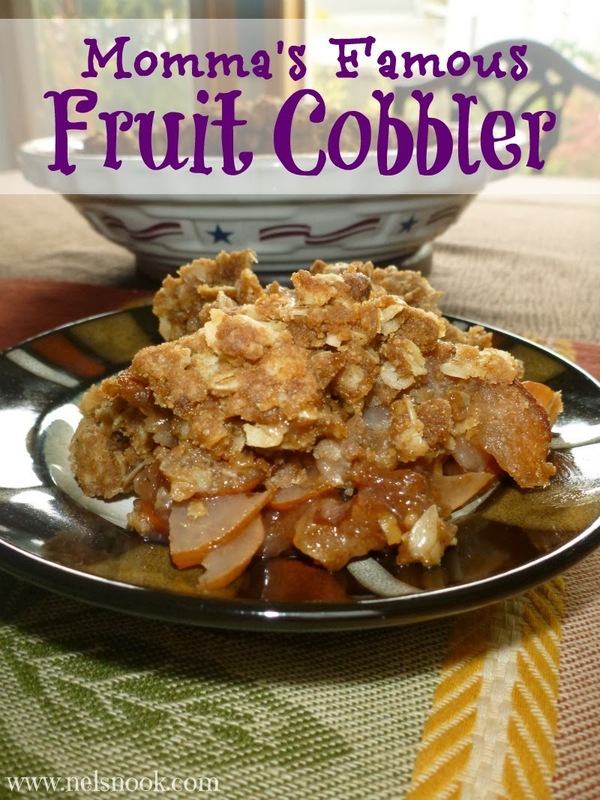 What is your favorite thing to make with Thanksgiving leftovers?? 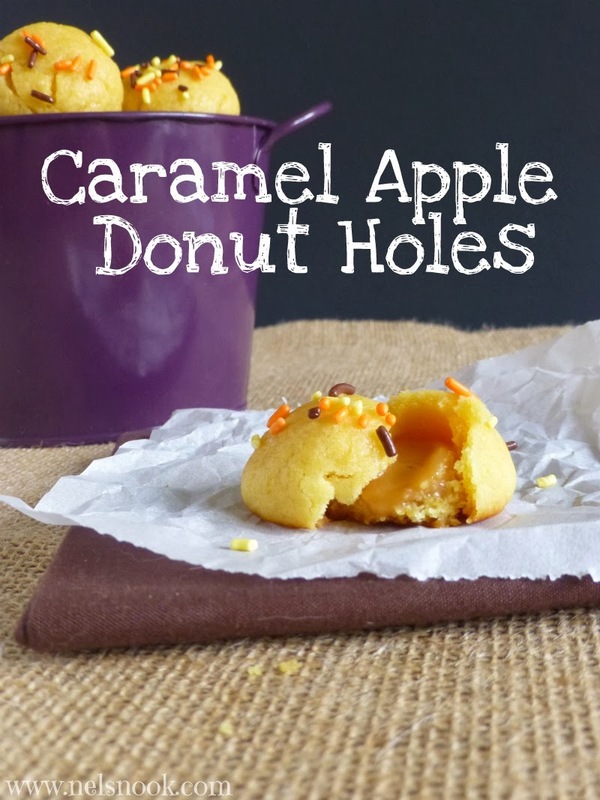 The Cinnamon Apple Cider Donut Holes were such a big hit around here I wanted to try another version. I love caramel apples - they remind me of being a little kid - my mom made them every year for Halloween. So I took my childhood favorite and turned it into a donut! These little donut bites turned out great. They are perfect for a special breakfast or as a sweet snack - just make sure to serve them warm so that the caramel is nice and soft. I have inherited the old-fashioned hand crank food grinder that my dad used to make Cranberry Jello Salad while we were growing up. The suction cups are wearing out so it slides across the counter occasionally and it is probably older than I am but the memories attached to that ugly old grinder are what keep it in my cupboard. Every Christmas and Thanksgiving morning, without fail, that grinder came out and was attached to the counter, a chair was placed in front of it and the arguing began…. I love the holidays and I love giving gifts so when Rachel from A Southern Fairytale asked me to be a part of this year's Handmade Holidays: Bake, Craft, Sew I was so excited! All month long she is featuring gifts from the kitchen that are easy to make and perfect for the busy holiday season. Oreos are America's favorite cookie right?? 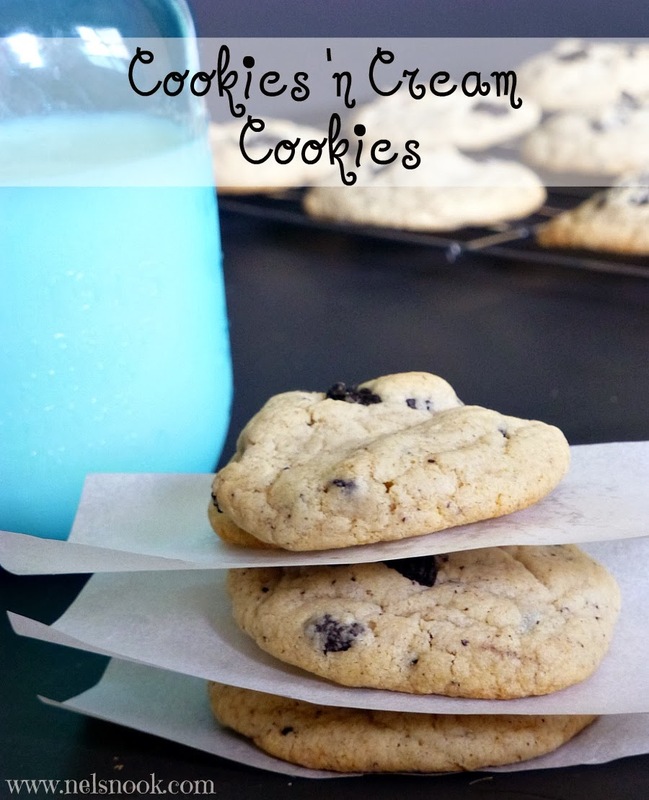 Well today I have an extra special treat for all of the Oreo lovers out there - I put Oreos in my cookies! One of the things I enjoy most is gardening. Almost everything I know about gardening, I learned from my friend Kathy. Up until I met Kathy, my only gardening experiences had been as a kid, they weren’t very good experiences, to say the least. 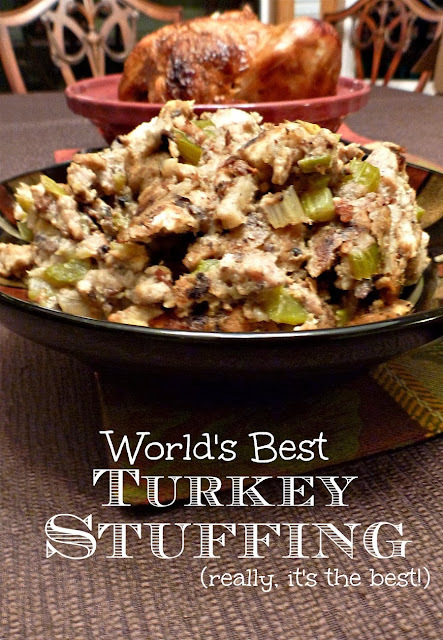 Do you call it stuffing or dressing? ?